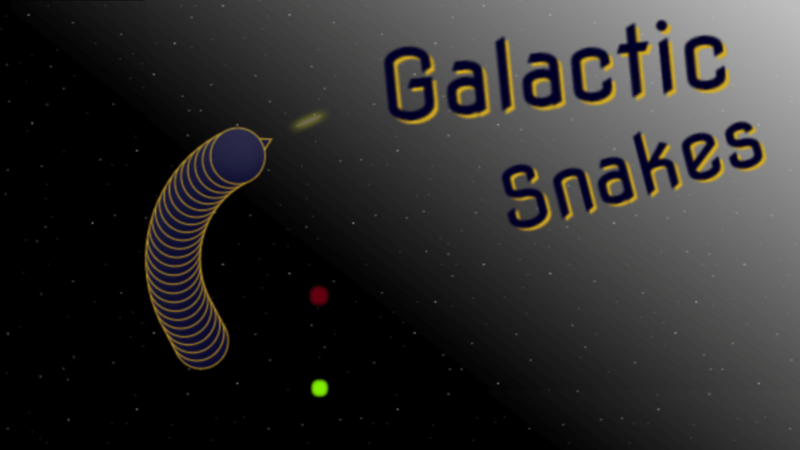 GalacticSnakes.ga | Play GalacticSnakes.ga free on iogames.space! 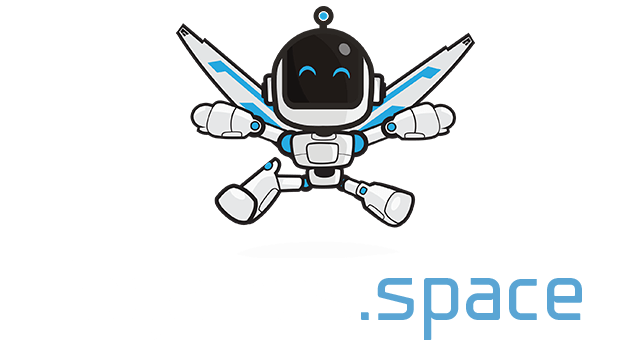 Galactic Snakes is a mass multiplayer online game, developed by a high school student. The game is fairly simple to play, extremely addicting and fun. You are a snake moving around in space collecting energy balls to grow bigger and conquer the galaxy. Move your mouse to control the direction of your snake. Collect energy balls to increase your size and increase your score. Shoot at the bodies of other players to decrease their size and once their body is gone you can shoot to kill. Right click to boost. The main goal of the game is to be #1 on the leaderboard, you can either destroy everyone by fighting them or collect the most food and level up to become the best. It is recommended that you engage in combat to level up the fastest and become #1. Can you conquer the galaxy?